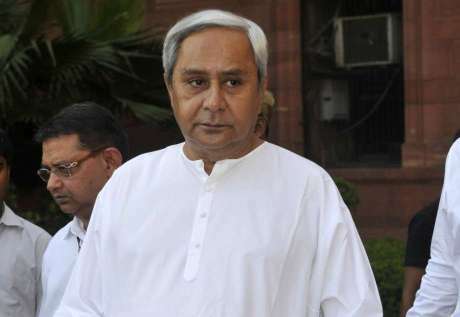 Remembering the martyrs who sacrificed their lives in Pulwama terror attack, Odisha Chief Minister Naveen Patnaik paid tribute to the martyrs by not celebrating Holi. In this regard, he also requested the well-wishers not to crowd around his residence for Holi celebratons. Among 40 personnel killed in the terrorist attack on 14th February this year, two jawans were from Odisha, – Manoj Kumar Behera and Prasanna Kumar Sahu. Previously too in 2016 and 2014, the CM had skipped celebrating Holi due to drought and cyclone ‘Phailin’ in Odisha respectively, and now yet once again skipped in 2019 in respect to the martyrs. We appreciate this noble gesture of CM and resonate with him.